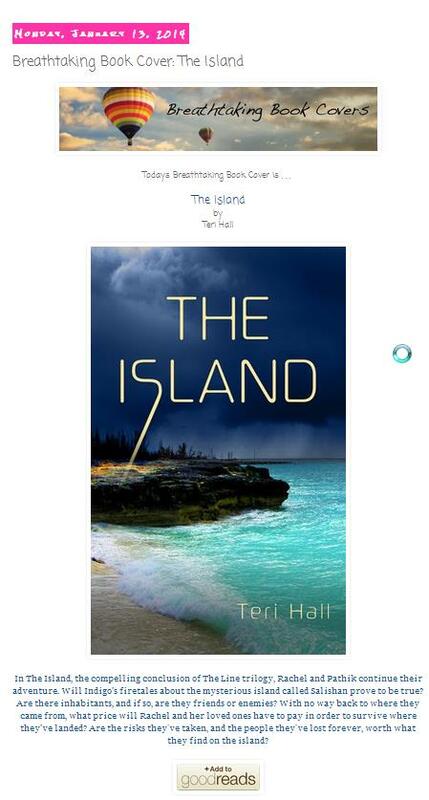 Apparently my cover for “The Island” by Teri Hall is breathtaking. This is a great video tutorial on creating a cut out mask for hair. I’m sure this link will be very helpful to all who want to work on photo compositing. 3D Buzz is happy to announce that the Photoshop CS6 Fundamentals class that was made freely available to the general public is now available for download… free to all! I’ll be going through these, you can never know enough. This Video is great for a beginner, to learn some basic techniques in photo compositing. Though it’s not mentioned in here I also recommend you get used to working at a minimum of 450 dpi at actual size. When your work is printed it will usually be at 300 dpi, so you will be working at a higher resolution. This is standard practice, and means that you work will be reduced in size when it’s finally printed. The reduction will improve the quality.